Click here to jump to the comparison articles! Click here to jump to IEMs! Click here to go to my YouTube channel for some great video reviews! 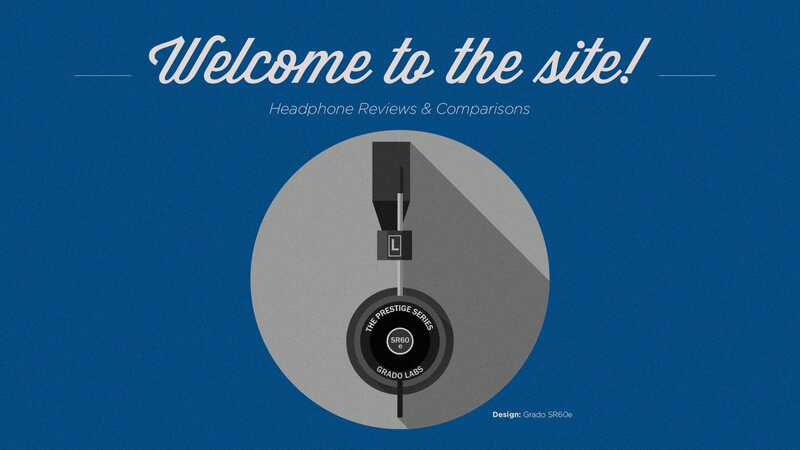 Mage Audio’s DT770 “Black Mage” Review (Demoed). This is a mod from a good fella named Craig Boyles of Mage Audio. Check out his website here!